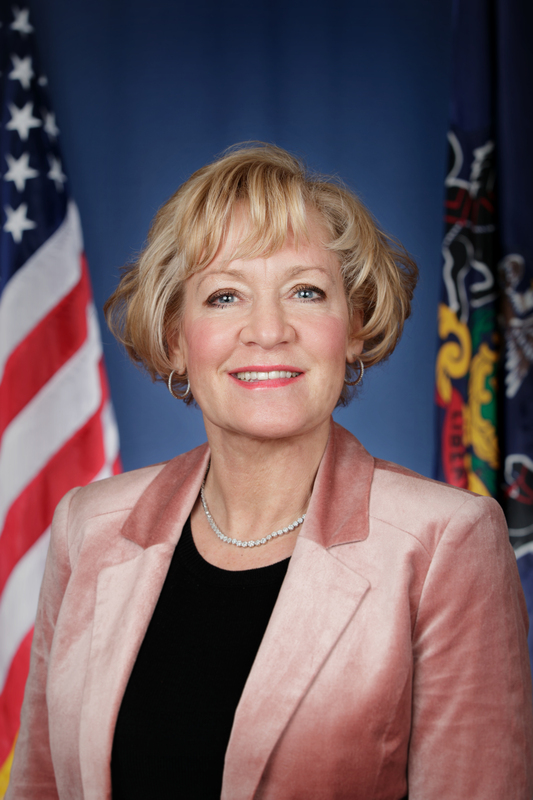 Harrisburg, October 27, 2014 –- Sen. Lisa M. Boscola today lauded enactment of legislation that will shield thousands of seniors from losing their Property Tax and Rent Rebate eligibility due to small Social Security cost of living (COLA) hikes. “This moratorium law (Act 156 of 2014) rightfully recognizes how precious these rebates are to older Pennsylvanians,” Boscola said. “A small Social Security COLA adjustment should never result in someone losing their eligibility for state benefits. Boscola said that small Social Security COLA increases would have pushed numerous Pennsylvania seniors over the rent/rebate income limit ($35,000 for homeowners and $15,000 for renters). For the 2013 benefit year, Boscola said the state Department of Revenue will review denied claims and pay the rebates. She said the law should help shield seniors from losing their benefits through 2016. According to Senate research statistics, the moratorium will protect approximately 6,000 seniors this fiscal year, and up to nearly 9,000 by the 2016-17 fiscal year. Homeowners can qualify for as much as $975 in rebates each year. People 65 and older, widows or widowers age 50 and older and people with disabilities age 18 and older can qualify. The legislation (House Bill 1067) passed unanimously in both the Senate and House of Representatives. The Northampton County lawmaker said she will also press in the upcoming legislative session to give seniors more relief from property taxes. “Seniors on fixed incomes cannot continue paying higher and higher property taxes,” Boscola said. “This is why I will soon be reintroducing my bill that would freeze senior citizen property taxes.